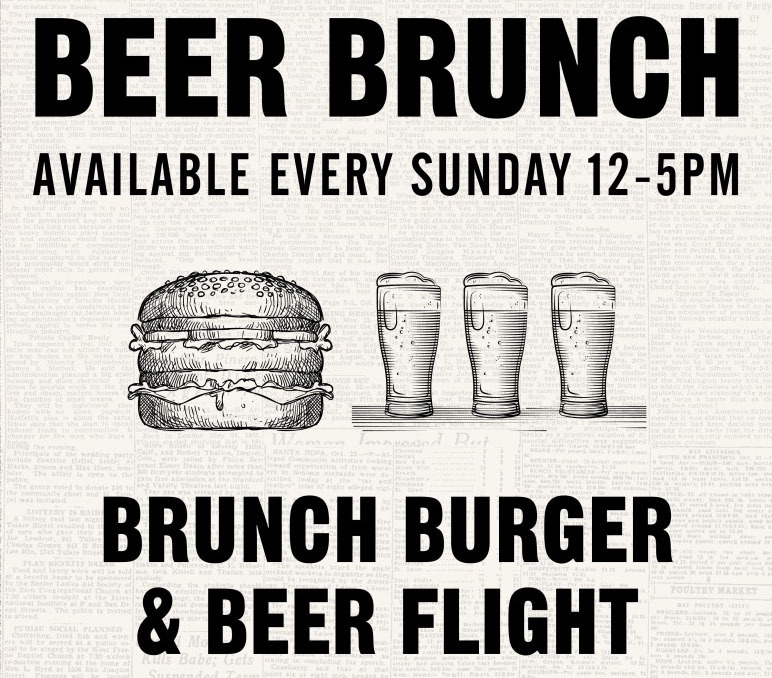 Our Brunch Burger includes a Steak Burger with Fried Egg, Bacon & Tomato served with Fries. The Beer Flight includes 3 x ½ pints of any beer we have on tap including Menabrea, Budweiser, Camden Hells, and of course Tennent’s. Be ahead of the game and book in advance either directly online or give us a call on 0141 553 5853. Our Beer Flights are also now available daily for £7.50 each.